Woah! I really wanted this week’s Geek Jitsu to be about something completely different, but then someone crushed my door with a swift blast of energy. 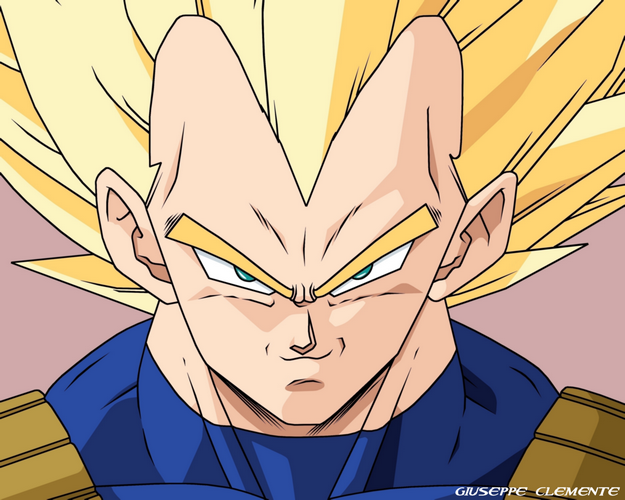 Before I could get angry, it turned out to be Vegeta, the prince of all Saiyans! Looks like he thinks my advice in this column is rather dumb and wants to add a few…sidenotes. So yeah, let’s sit down with him and…wait a moment. Mister Vegeta, what are you doing? What, this isn’t an interview? You want to do what?! No, this is my blog, you can’t ju– AAARRGHH!! !